Technological advancements in current era is so rapid that one has to be really proactive to catch up with all relevant developments. 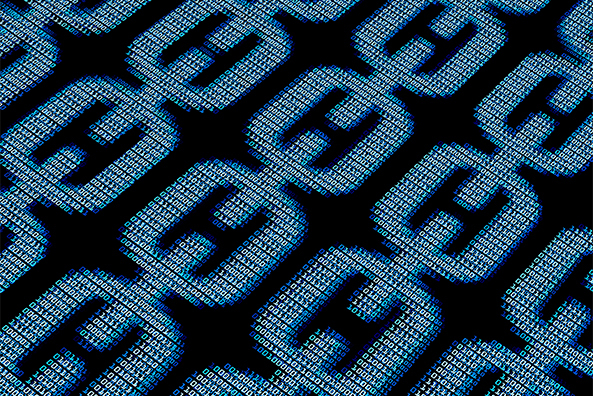 When we hear this term (earlier “block chain”), the first thing that tickles our mind is the curiosity to understand what is Blockchain and what are blockchain applications. The blockchain is first decentralized currency as an idea which was deviced by Satoshi Nakamoto in 2008 & afterward it plays important role in digital currency Bitcoin. The blockchain is an incorruptible digital ledger of economic transactions that can be programmed to record not just financial transactions but virtually everything of value. Information stored in a blockchain exists as continuously reconciled and shared database. This is a way of using the network with evident benefits. The blockchain database is not stored in a single location and at the same time the records it keep are truly public and verifiable. This makes it prone to hacking or stealing as no centralized version of this information exists. Similar to cloud technology, the information is hosted by several systems simultaneously and its data is accessible to anyone on the internet. Here is step by step illustrations by Blockgeeks about how blockchain works. Here we heard about a new term, cryptocurrency. In short, it has no intrinsic value in that is not redeemable for another commodity such as gold, it has no physical form and exists only on network, and its supply is not determined by a central bank and the network is completely decentralized. Technically enthusiastic team of geeks at Ushyaku Software Solutions always believe in playing with new technologies and exploring it further to make awesome products. This new technological advancement about blockchain is something that interests us a lot and our team is onto it!